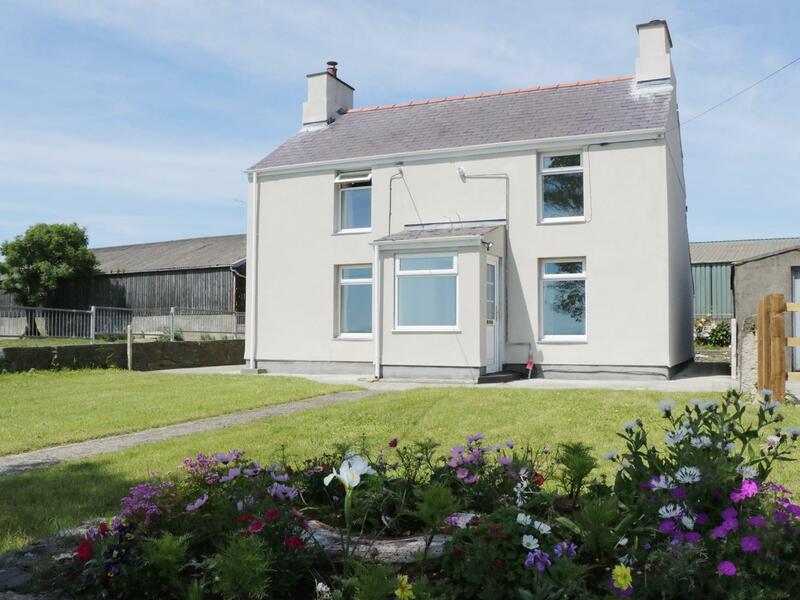 Rhos Helyg is a comfortable and big self catering property in Penysarn, Rhos Helyg has 5 bedrooms. 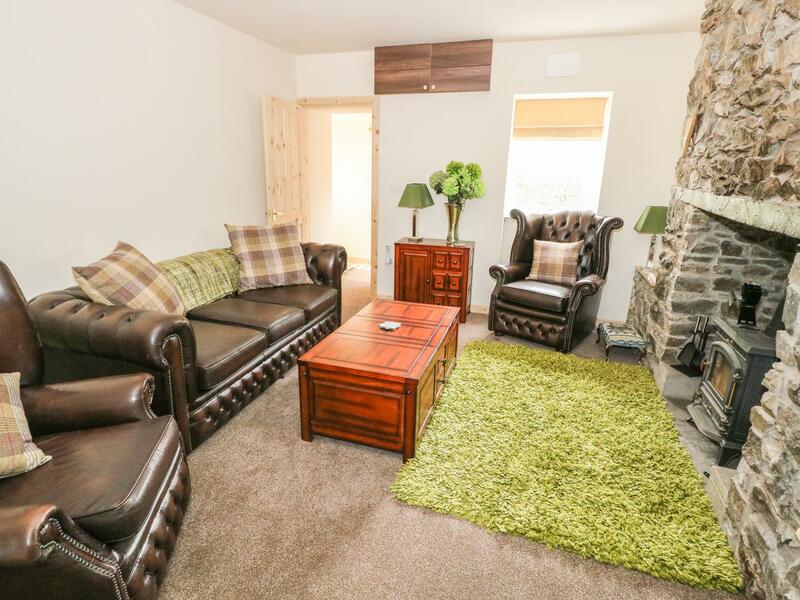 Rhosengan is in a tranquil location in Rhosgoch, a restful holiday home in Isle Of Anglesey, ideal for a revitalizing break. 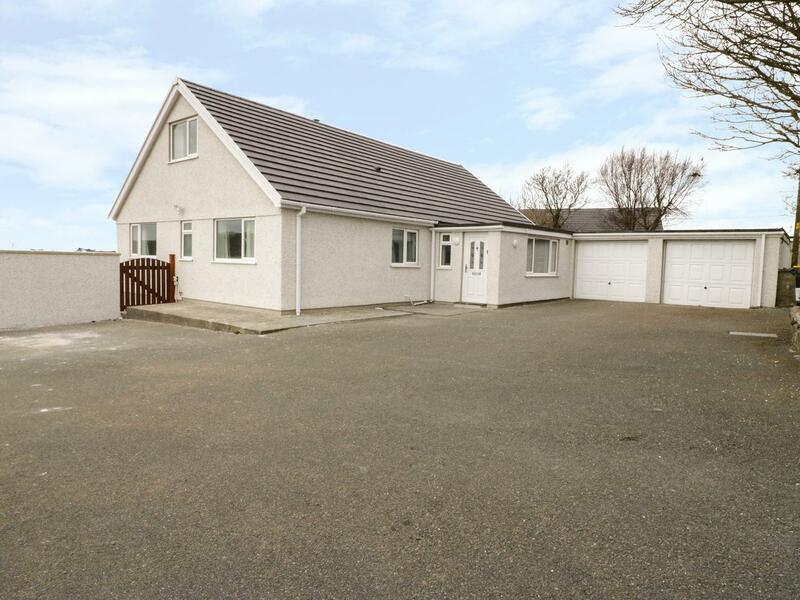 This quietly located cottage in Rhosgoch sleeps 5 with 3 bedrooms. 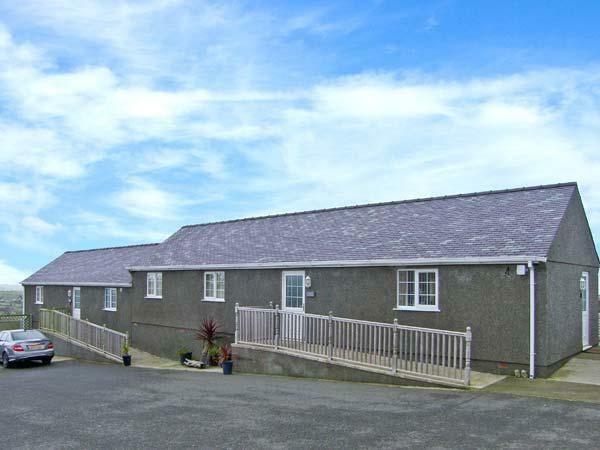 Bryn Hyfryd accommodates up to 4 and is a peacefully located holiday let in Isle of Anglesey, a comfortable self catering holiday home,, Bryn Hyfryd in Penysarn has 2 bedrooms and does not allow dogs, a relaxing property ideal for peace and quiet. 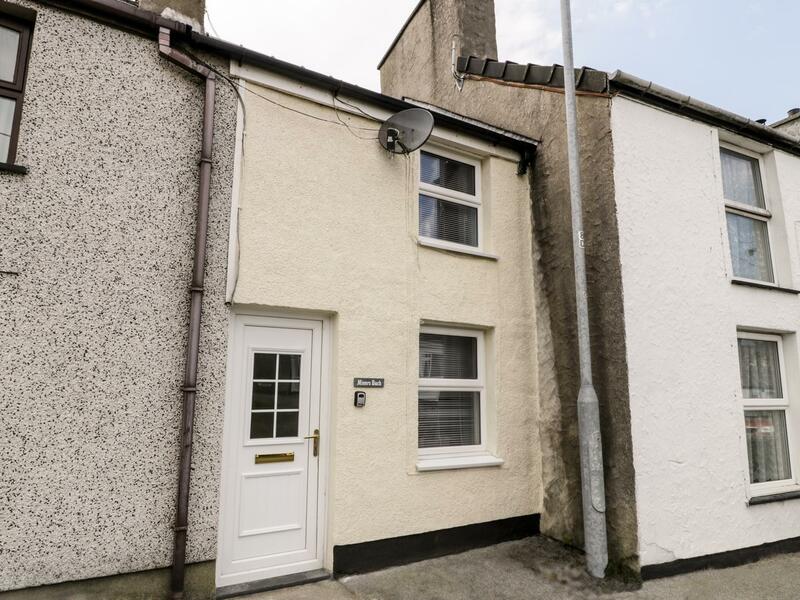 A dog friendly holiday property in Penysarn, welcomes 4 guests with 2 bedrooms. Great for taking your dog on holiday, also is equipped with WiFi broadband and find information and reviews here.